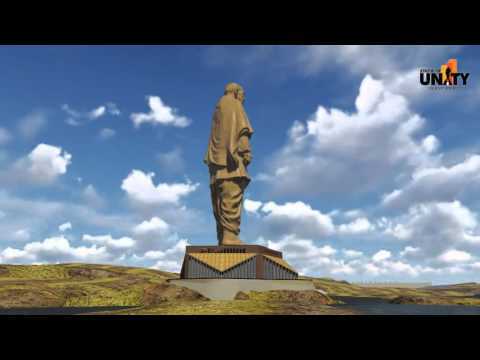 DidYouKnow the StatueofUnity, the WorldsTallestStatue, will be able to withstand wind velocity up to 60 m/sec, vibration and earthquake? — at Sardar Sarovar Dam. 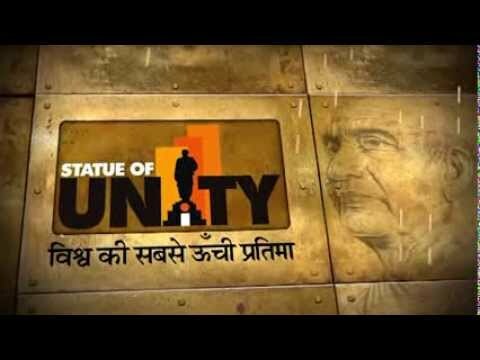 DidYouKnow 22500Mton of cement will be used to build the StatueofUnity, the WorldsTallestStatue? DidYouKnow that 5,700 Mton of structural steel, and 18,500 Mton of reinforcement bars will be used to build the StatueofUnity, theWorldsTallestStatue? 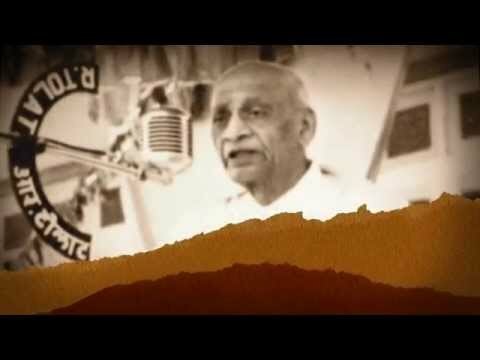 Building Bonds of Iron -- DidYouKnow that the iron collected through the 'Loha' campaign will be melted, converted into rebar, and used in the foundation of the StatueofUnity, making farmers across India an integral part of building the WorldsTallestStatue?